NEW WEBSITE LAUNCH for UGLOW SPORTSWEAR ! 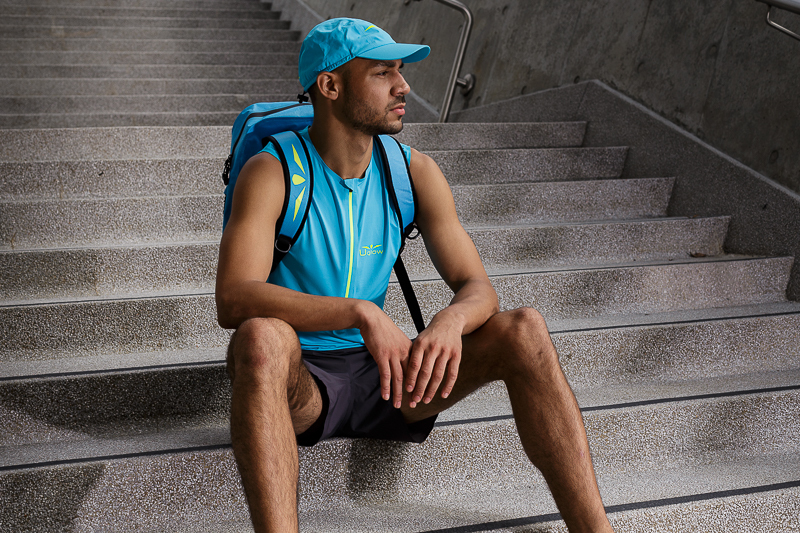 Uglow is a French brand that develops authentic running products in its own factory since 2011. All of our expertise aims to bring a new sense of comfort and practicality to our customers. Our high-quality fabrics and state of the art assembly methods, allow for spectacular flexibility and durability. We have succeeded in channeling technologic-breakthroughs such as STITCH-FREE products using THERMO-bonding, ULTRASONICbonding as well as Magnetic zipless pockets. ChaffingFREE, lightweight, and increased comfort are our core specialties and make-up the DNA of Uglow.